Rosemarie has been with Massie & Co. since 1993. Rosemarie started with us as the Property Manager, and her position has evolved over the years. She is currently the Human Resources, Payroll and Insurance Specialist. Her passion for learning is fulfilled with the ever-changing laws regarding workers compensation, health insurance, and employment law. She also procures and manages all the company property and liability insurance needs. Her background before joining the Massie & Co team was in accounting, so she keeps her skills sharp by handling the monthly and year-end close for the properties. 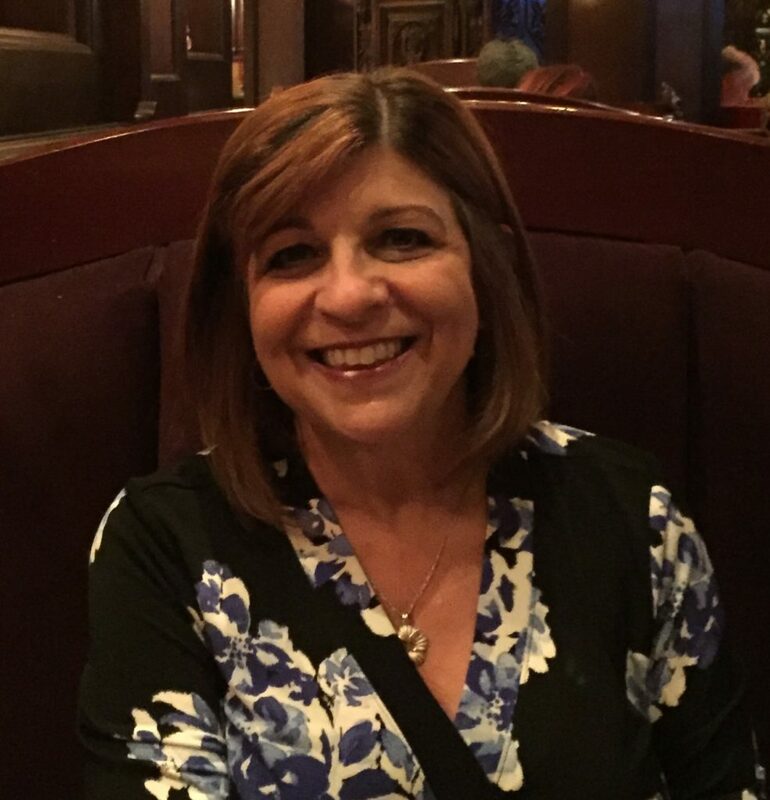 Rosemarie enjoys traveling, skiing, running & reading in her free time.